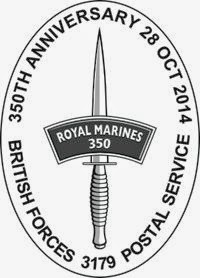 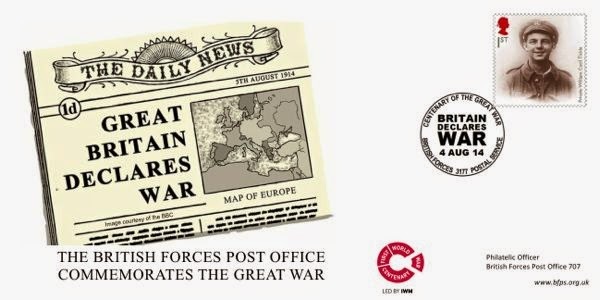 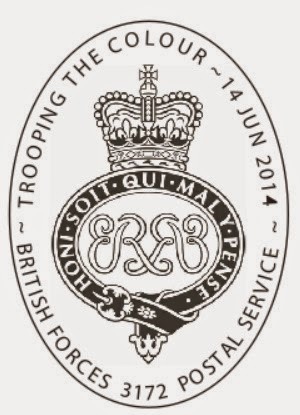 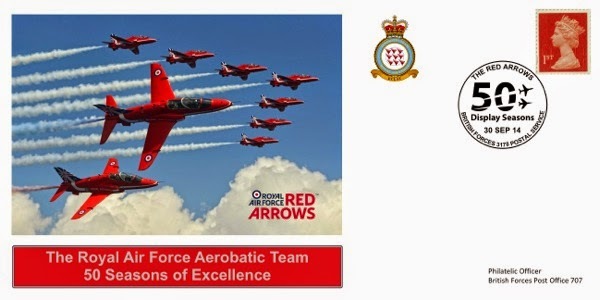 The British Forces Post Office (BFPO) has had responsibility for all aspects of military mail, including philatelic matters, since its formation in 1882. 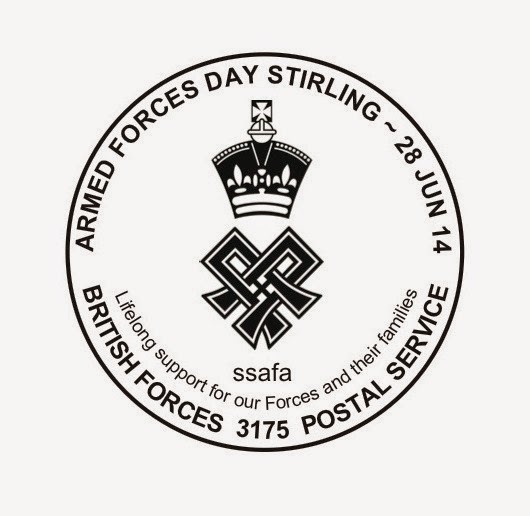 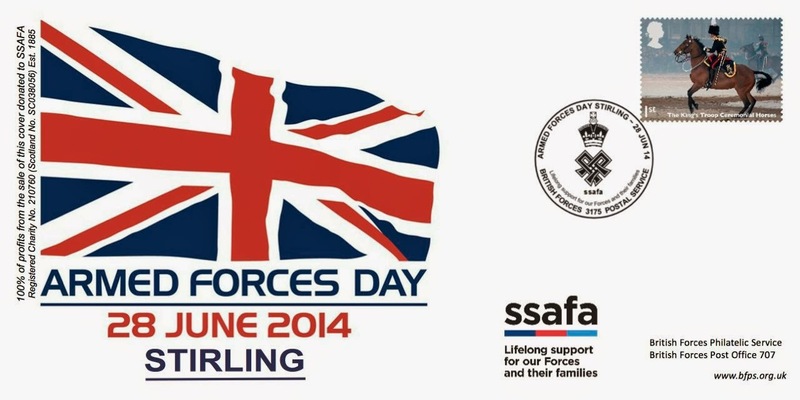 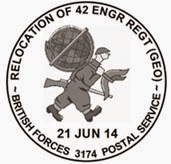 The British Forces Philatelic Service (BFPS) fundraises for Service charities through philately and is a not-for-profit organisation run by volunteers. 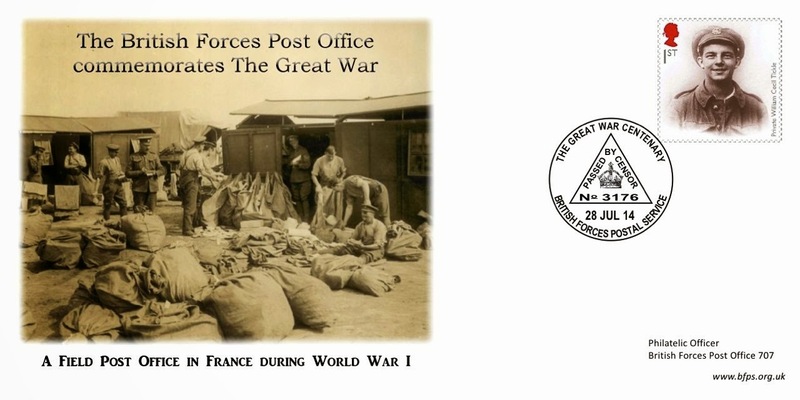 BFPS was specially set-up to ensure that the Forces Philatelic Bureau survives and thrives. 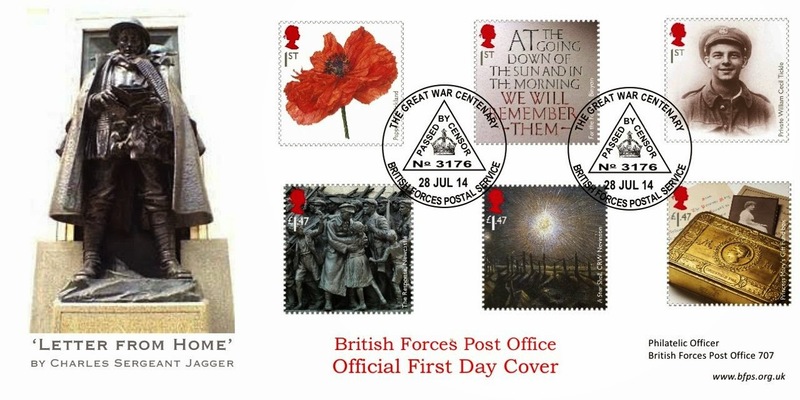 This summer the Bureau has produced a number of first day and commemorative covers which can be bought from it's website. 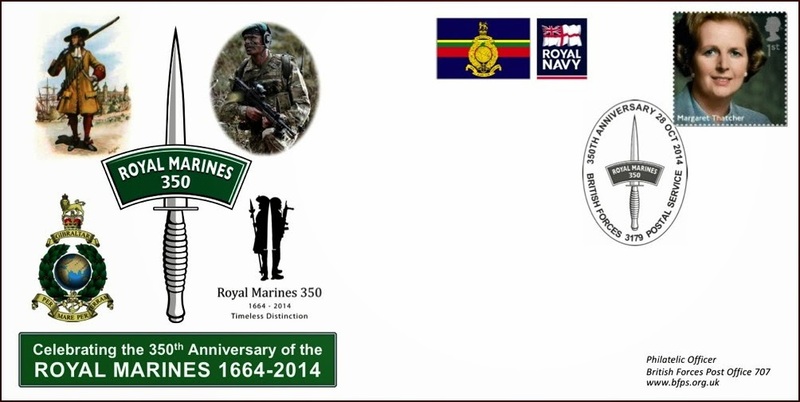 Each cover has as a full colour design and a special informative insert often A4 size. 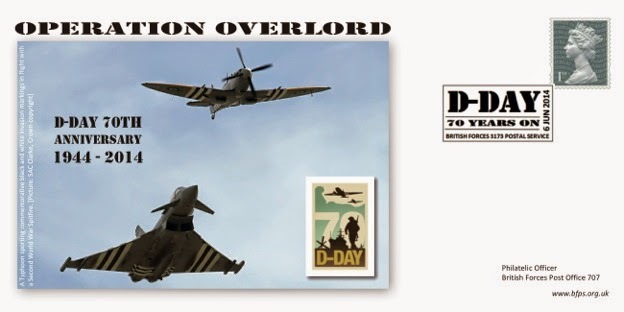 Signed covers are often available, at a small premium. 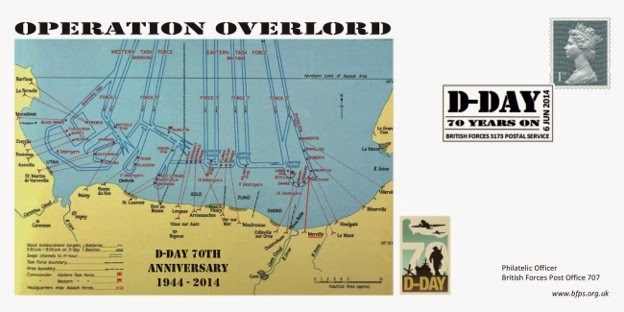 All are limited editions.